It’s finally here! 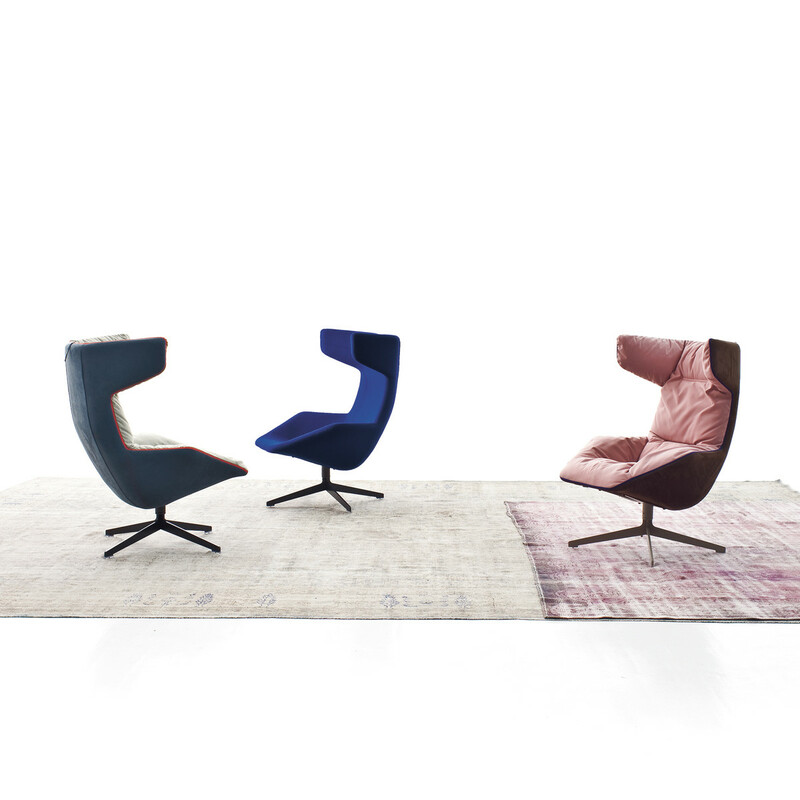 The new MOROSO Lounge Chair from Häberli is our newest exhibition piece and is available to try out with immediate effect! The really comfy chair reminds us of a big cocoon with cosy ears, into which you can bury yourself to completely shut yourself off from the outside world. Go on- try it out yourself!